It doesn’t matter how good you’ve been at motivating your customers to put things in their shopping carts if you can’t make them feel safe when they are at the check out. All the money you’ve spent on traffic and SEO will be wasted, and it doesn’t matter how well composed your CTA is. Fear, uncertainties and doubt or FUD in conversionese, is one one of the form’s worst enemies, they’re really mean conversion killers. Return policy, secrecy and estimated shipping time are only a few of the things that need to be crystal clear before your customers are ready to shop. If you google FUD, you’ll bump into a ton of articles about the marketing strategy of how to use FUD as a tool to scare your customers into making a purchase or through pointing out all the risks of your competitors’ products. That is, to make the customer feel fear, uncertainty and doubt. When we talk about FUDs in a CRO context, we mean feelings that we DON’T want to make potential customers feel. 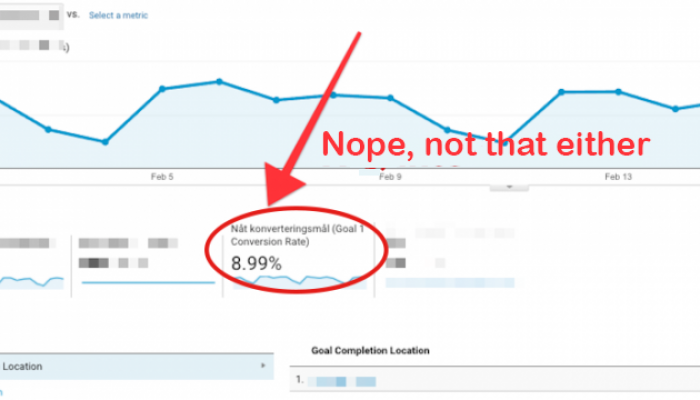 In Conversionista’s frame work for conversion optimization, we work with motivating visitors in the beginning of the funnel to further down try to remove friction. This in turn makes it easier for the customer to do what we want them to. FUDs are a prime example of friction that is crucial for determining whether a visitor becomes a customer or not. If you don’t make sure to clearly state what will happen when the customer clicks your large orange ‘buy’ button, s/he won’t click. 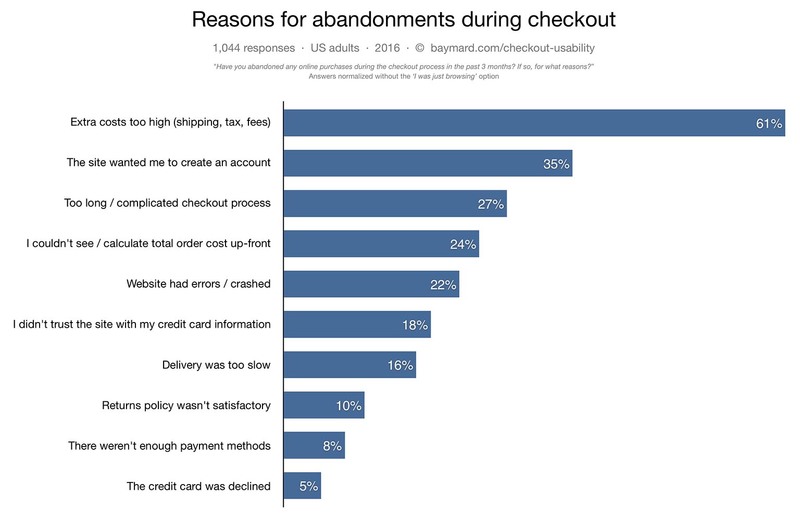 The fact is that almost 70% of all carts are abandoned, according to a meta study by the Baymard Institute http://baymard.com/lists/cart-abandonment-rate. That is insane! Imagine that seven out of ten real life shopping carts would stand full and abandoned at your local grocery shop. A not completely fair comparison. You seldom go window shopping or bargain for price at a grocery store, which is completely normal behaviour online; seven people are simply not ready to shop yet. However, it goes without saying that if you could make one of this seven people go through with their purchase instead of going somewhere else, you would earn a lot from it in the end. Why is the cart abandoned? Baymard asked visitors why they abandoned their cart, and many of the reasons could be connected to fear, uncertainties and doubts. So what am I afraid of and how can you make me feel safe? Given that I should feel safe. Offline, you have a continuous dialogue where you can address your FUDs through asking questions in the shop. Do you have it in black? Would I be able to return it? How should I wash it? Online, you have to foresee what kind of questions the visitor could have and address them in advance. 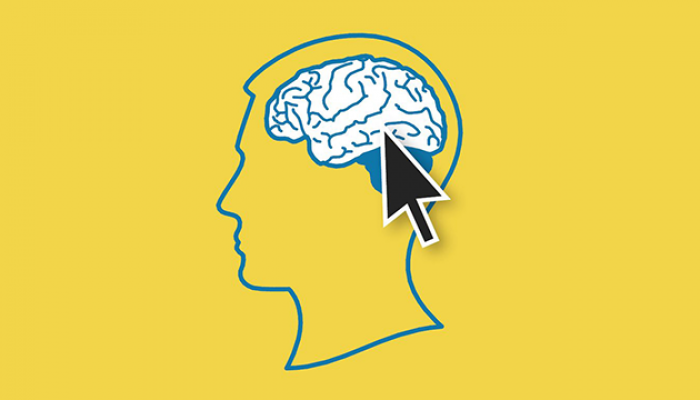 What makes your customers feel fear, uncertainty and doubt? In their simplest form, FUDs are about leaving personal details without understanding what the recipient is going to use it for. When I fill out my email adress I wonder whether I will be spammed or not. Phone number and social security number is even harder to fill out. You already have my email, can’t you send me an email? Social security number!? Well, you get the point. If you can’t explain why you need certain information, you don’t need it. In several projects, we’ve bumped into bureaucracy and insurance policys regarding forms and required information, that after extensive research (and several meetings) proved to not fill any purpose = remove those fields. Always state why the information is required. 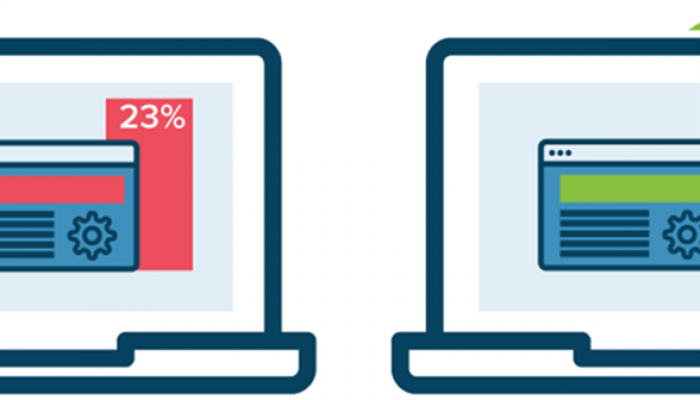 According to this Baymard study, users where more keen on filling out their personal details if they got to know why that information was needed, something for something. We want your phone number so that we can quickly solve any potential delivery issues. Give us your phone number so that we can message you quickly if something goes wrong. If you fill out your social security number, you can shop by invoice and we will automatically fill out the form for your. This type of micro copy writing is super important and can be the make or break for a conversion. The value for the customer must be so big that s/he won’t hesitate to give information in exchange. 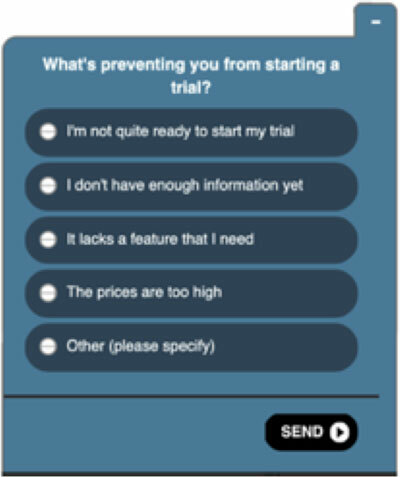 Case Spotify (US premium trial): We asked the following question on the sign up page: “What’s preventing you from starting a trial?”. The answers we got helped us understand the users and we could solve the problem easily. What’s preventing you from starting a trial? I don’t want to give away my credit card details for something that is free. 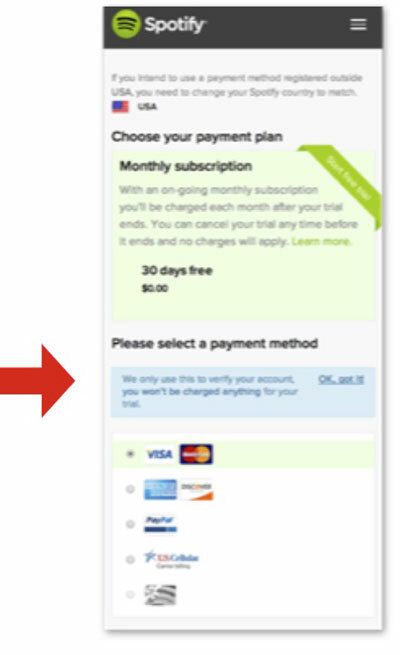 Solution: Info box which explains why credit card details are necessary. 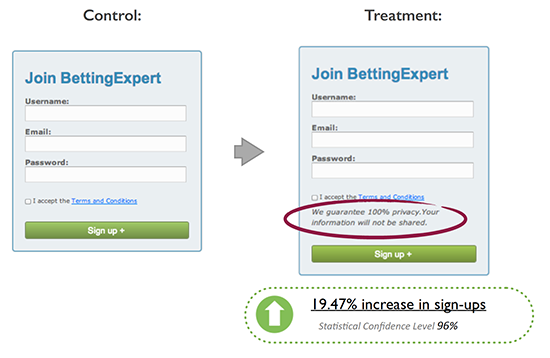 The result is secret, but yes, this did increase conversions. Side note: We A/B/C tested different copy writing alternatives for the info box, what worked best is unimportant, the important part is that conversions increased. 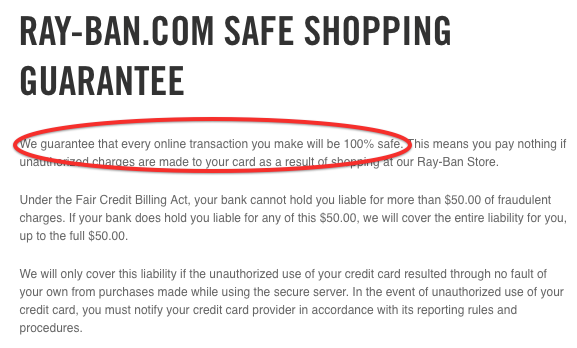 One bad way to do this though is to say “We won’t spam you” or “We hate spam as much as you do”, since the word spam makes the customer think of just that, spam. Same principal as “Don’t think of a black cat”… See how Micheal Aagaard does. He guarantees safety, without mentioning the opposite. However, it’s better to say how you will communicate. For example, “You will receive two emails: a purchase confirmation and a shipping confirmation”. One rule of thumb can be, just like IRL, to gradually engage the customer. You probably wouldn’t ask your date if they would like to get married the first time you meet, you’ll take things slow. In the same way, a guest check out is a good way to give the customer time to get to know you. 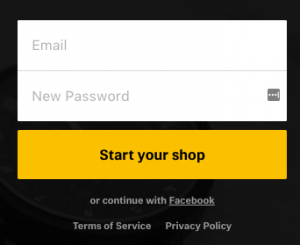 After this, you can ask if they want to save their information to be able to shop faster the next time or offer them free shipping if they sign up. So if we can explain all form fields we’re home free? No, not exactly. One large part in removing FUDs in e-commerce is about uncertainty and what happens when we click ‘buy’. For example, “How long will it take to receive my parcel?” and “What happens if the product doesn’t live up to my expectations?”. The former case is easy to solve, just say how long it usually takes to ship a product. In the latter scenario there is a super one size fits all solution: free returns. How will I know that the color of my new flight jacket is the same as in the small blurry 200 pixels image? Free returns! How will I know that it fits? Free returns! What if something is wrong with it? Free returns! Think about who you are competing with. I must know that I can easily send back my product if it doesn’t live up to my expectations and that it won’t be difficult or cost me extra. No one want’s to feel like they’ve been fooled, and there are seemingly innocent fields that can affect conversion negatively. The field for discount codes is one. The problem is that customers without a discount code sees that there is a possibility of paying less for the same thing. Worst case scenario, they feel like they are not getting the best deal. Another scenario is that they leave the check out to look for a discount code and abandon their cart when they can’t find one. To work around this you could for example hide the field behind a link, call it something else (code, coupon etc). Obviously you need to do some testing. You can also try offering free shipping instead of offering discounts, that way the customer doesn’t have to feel like their getting a worse deal than somebody else. And now to probably the most crucial part: trust, for example how you handle my credit card details. People are afraid of credit card frauds online, and who could blame them? To loose your credit card is associated with a lot of unpleasant things, except the fact that you loose money. You’re thinking “Our site is safe”, but most of your customers probably have no idea what https or encryption mean. You need to appeal to the customers’ experienced safety, which, in lack of other things, is strongly connected to your brand. For new or less known e-commerce shops this is an obstacle that is difficult to navigate around, but don’t despair, there are ways. One way could be to benefit from other brands’ strength. 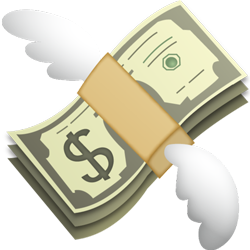 For example showing well known trust elements and symbols to ensure the customer that the payment method is safe. 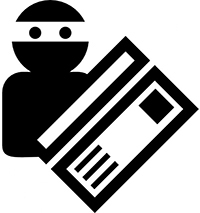 There are several certificates and badges you can use to show that your e-commerce is safe. Credit card and bank logos can also make customers feel safe, but sometimes it might be a bit too much. “Why do they have to show all these symbols?”. 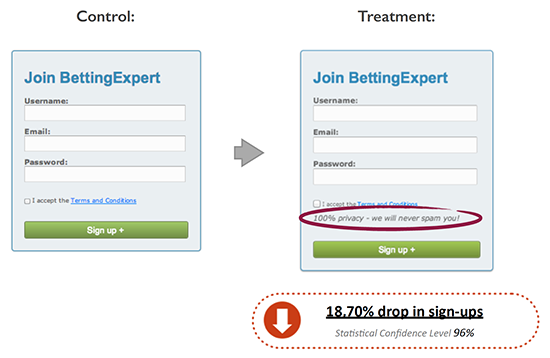 Another example of when trust symbols didn’t affect conversion: Client case Namnband (in Swedish). Another option is simply to outsource payments to a well known distributor. It will cost you, of course, but using payment solutions with strong brands behind them is a good way to make customers feel safe. Except for the payment itself it is important that the customer trusts that you will deal with things that might go wrong. Make it easy for them to contact you. Make your phone number and email accessible on your page. A post office box simply won’t do. 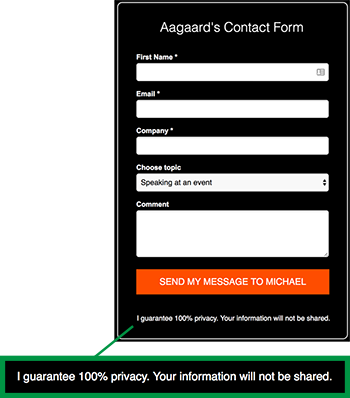 If you want customers to fill out their contact details, why don’t you start by doing so yourself? Complicated matters like returns or insecurity regarding credit card details aren’t the only obstacles. Sometimes the hard part is simply to reach the end. A form can for example be long and tricky to fill out. In every step of the way, the customers ask themselves if this is going to be hard. “How many steps do I have to go through?”. “Do I need information that I don’t know by heart?”. If something looks difficult it feels difficult, and if it feels difficult, there is a big risk that I will avoid it. Especially if I spontaneously put something in the cart that I don’t really need. Long forms look difficult to fill out, so just make them shorter. Start by thinking about which fields are a must have. They are usually self explanatory, without an address it’s hard to ship what I’ve ordered. Look at must haves in a literal way, that is, the information that you really need to complete a transaction. Usually, all you need is a name, an address and a way to pay. The rest are things that are only nice to have, and should be removed or at least not be required. At least offer something in return for the information. If you have a field that no one knows what it’s for, you should feel ashamed. Shame on you. Error messages can also be a source of uncertainty. Sometimes it is almost impossible to make out which field that is not filled out correctly. If the fields are going to be validated, it’s best to make sure that they are when the field is moved out of focus. Also, add the error message near the field in question. Having to look for the field that I filled out incorrectly is not going to work. Make me feel safe through showing me that I’ve filled out everything correctly. Why do I need a phone number? Are you going to call me when I don’t want to? Will I receive my delivery before Christmas? Are my credit card details in safe hands? What happens if I don’t like the product? You get the deal. So start getting busy.